At I Love Massage UK we list a wide variety of independent therapists and massage therapy venues in and around the London area. All of our listings are thoroughly checked and researched so you know that they will offer a great service and that you will be safe in their capable hands. 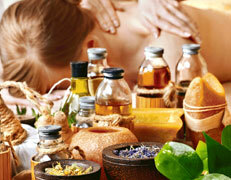 We list agencies and independent therapists that offer a wide variety of massage treatments in London. 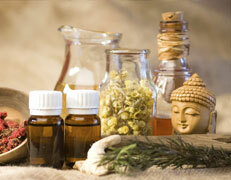 The listings offer services such as reflexology massages, deep tissue massage and lomi lomi massage in London areas. We also provide information on the various massage therapies that our listings offer so that you can decide what treatment would suit you best. If you play a lot of sports and have tightness in your muscles, we list a variety of services that offer great sports massages in London to help with sports related injuries and muscle soreness. Swedish massage is a technique which soothes and relaxes the body to give a great sensation of overall wellbeing.